Women´s cardigan with long sleeves. Women´s cardigan with long sleeves. LTX logo decorative stones. 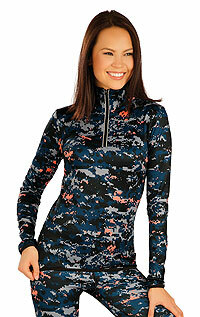 Women´s turtleneck with long sleeves.